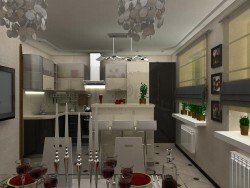 Apartment for female 42 sq.m. 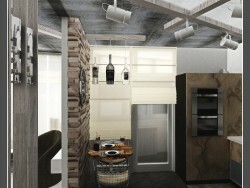 Loft Style. 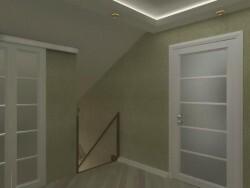 Bathroom 4.15 sq.m. 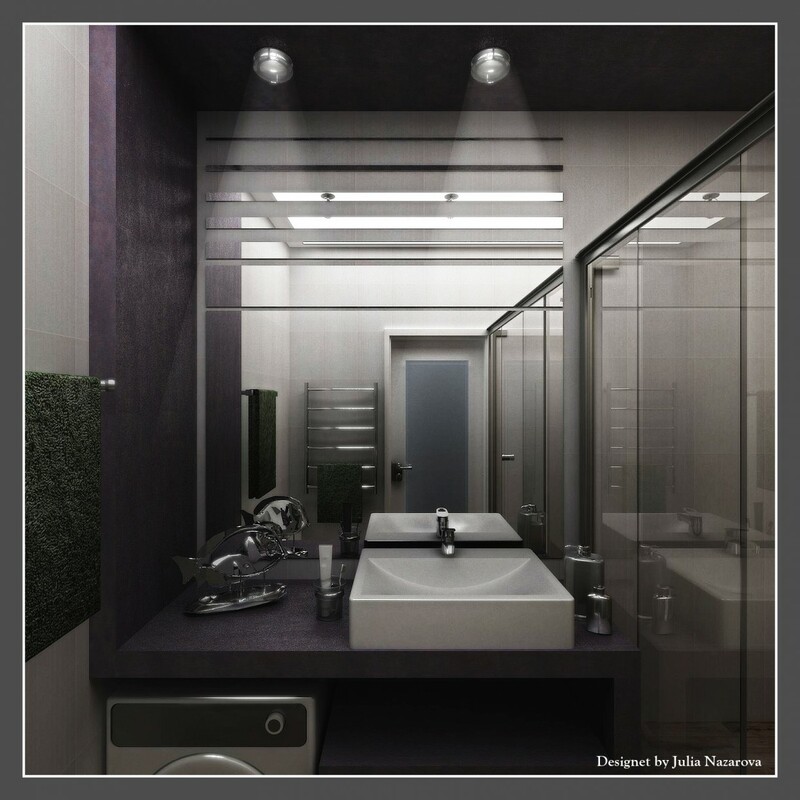 Objective stood to make a nice readable Interior bathroom with maximum functional and comfortable solution using only the space environment.